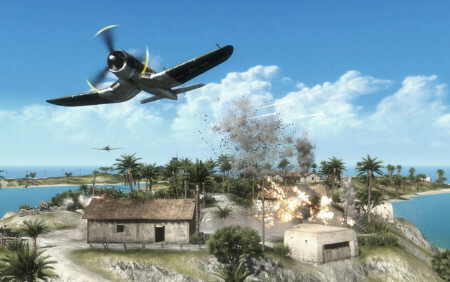 Battlefield 1943, DICE’s first foray into digital downloads, was a direct to consumer title that offered a slice of AAA gameplay. Utilizing the same Frostbite engine as the Bad Company series, Battlefield 1943 took players back to WWII across four Pacific Theatre maps. Delivering the award-winning online vehicle warfare experience DICE is world-renowned for, Battlefield 1943 quickly became the best-selling game in the history of both Xbox Live Arcade and PlayStation Network Store.